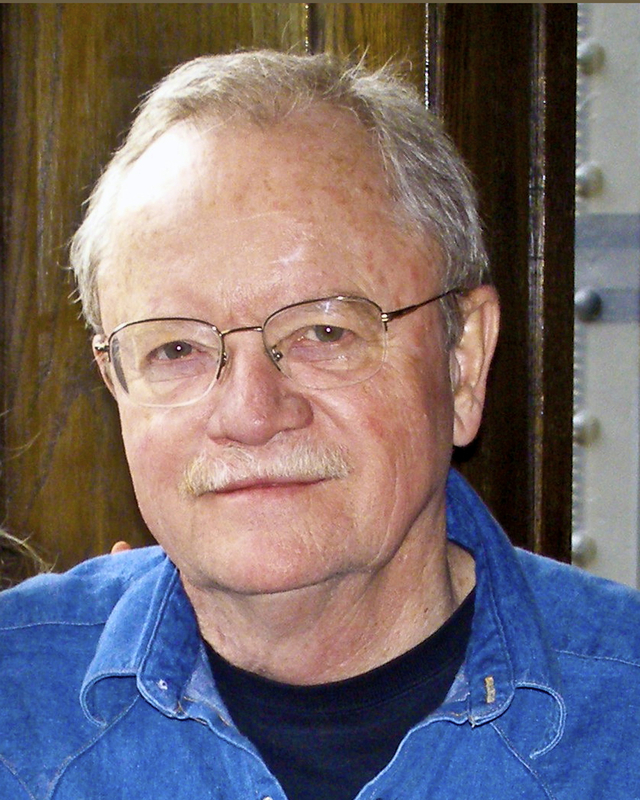 The 2018/2019 KENT HARUF MEMORIAL WRITING SCHOLARSHIP is open to junior and senior high school students in Chaffee and Fremont Counties, Colorado, for excellence in fiction and creative non-fiction writing. You must be a previously unpublished writer to participate. Monetary scholarships will be awarded to the best entries, judged by a committee of professional writers. Entries and registration for this scholarship will be accepted beginning December 1, 2018, with a deadline of March 1, 2019 at 11:59 P. M. The shortlist of finalists will be announced March 31, 2019. Finalists will attend a writer’s workshop Sunday, May 5, 2019 from 1-4 P.M. Recipients will be awarded scholarships by Cathy Haruf, wife of the late author, at the awards banquet that Sunday evening.. Please visit the scholarship registration page for more details.